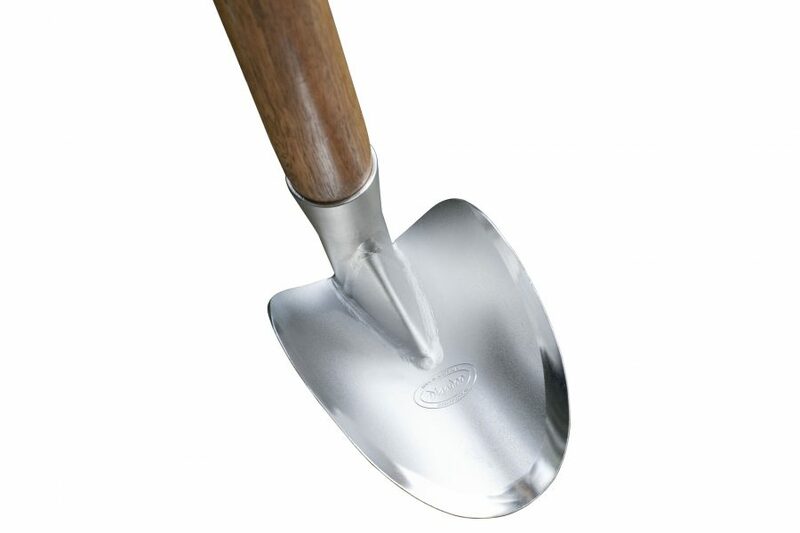 New from Digadoo, The GUNG HOE cuts ahead where lesser hoes fear to tread! 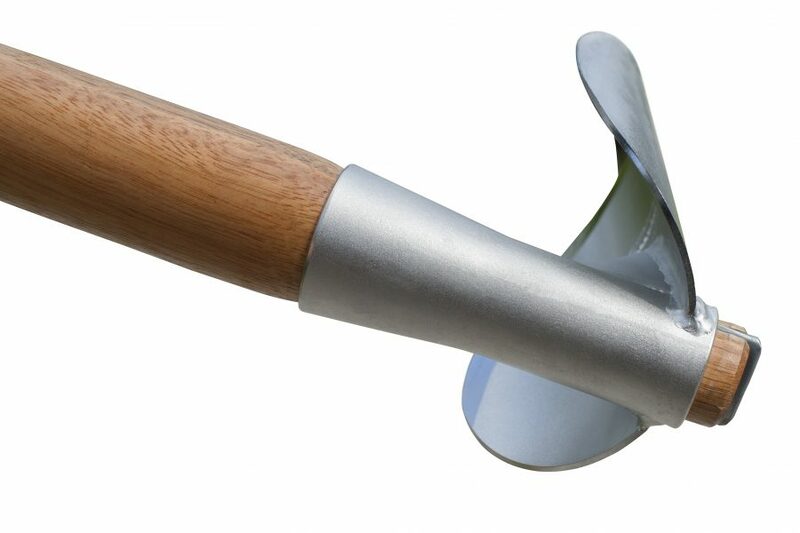 Curved blade slices thru dry hard ground with less effort than traditional square cutting edge,as only the middle section digs full depth. 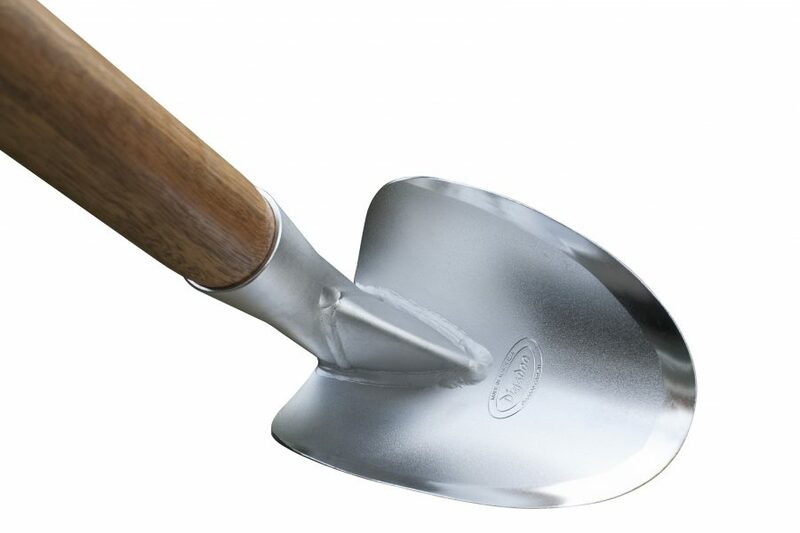 Very useful for digging and cleaning out trenches and forming furrows in the vege patch. 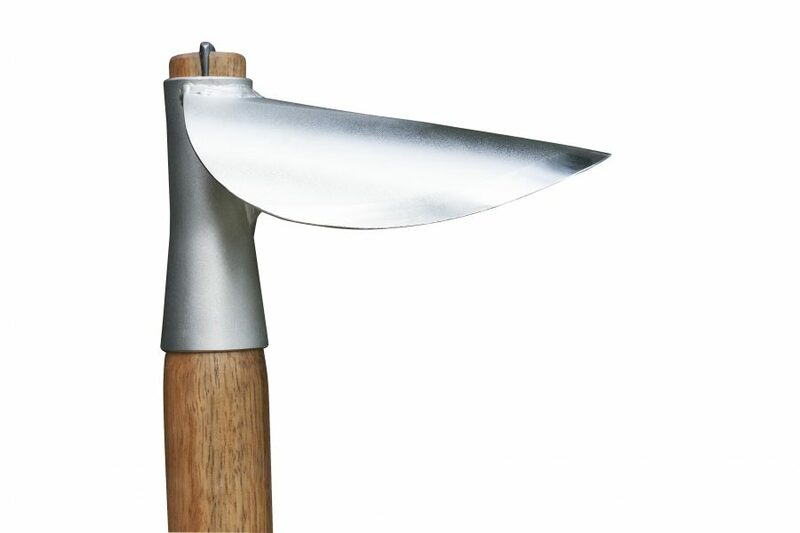 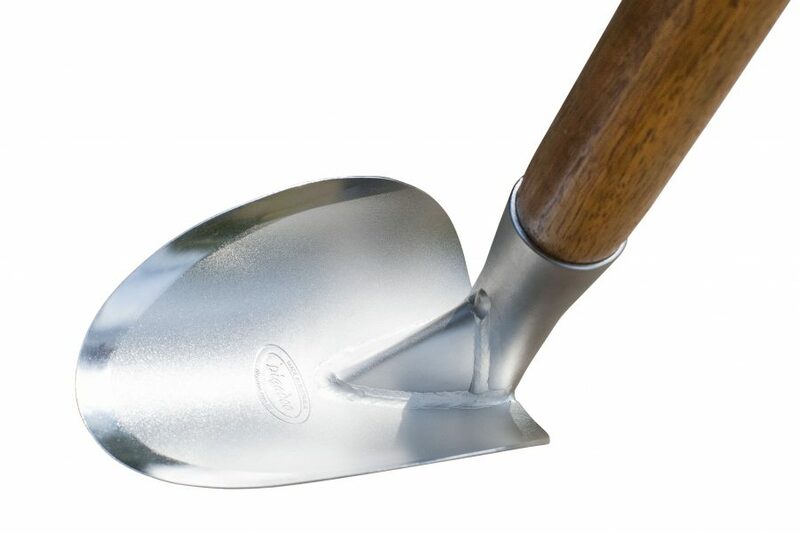 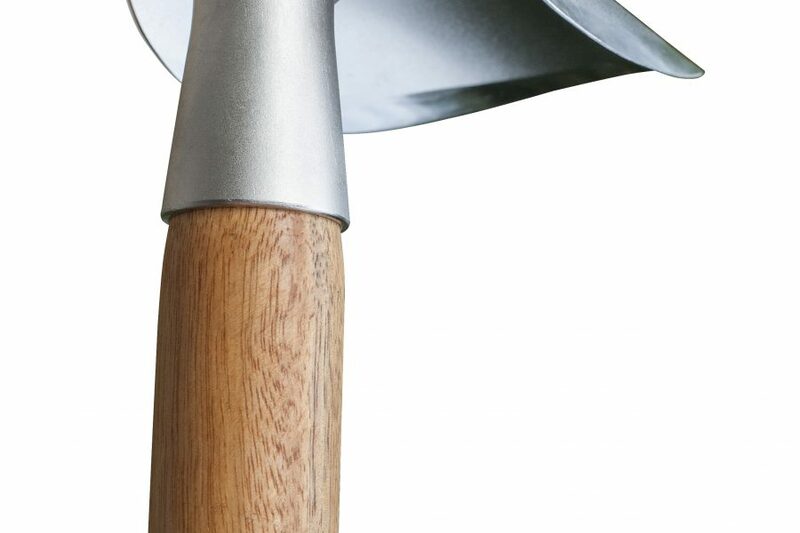 Shovel type curved blade holds and lifts more dirt from pits / tree planting holes etc. 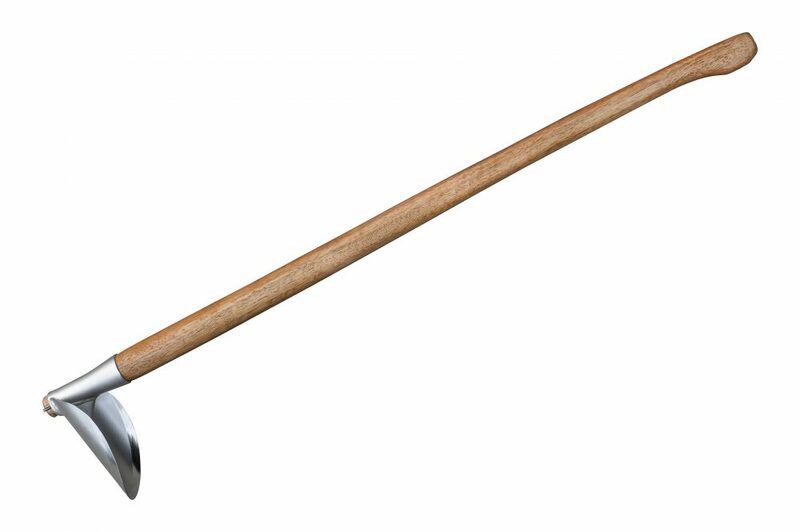 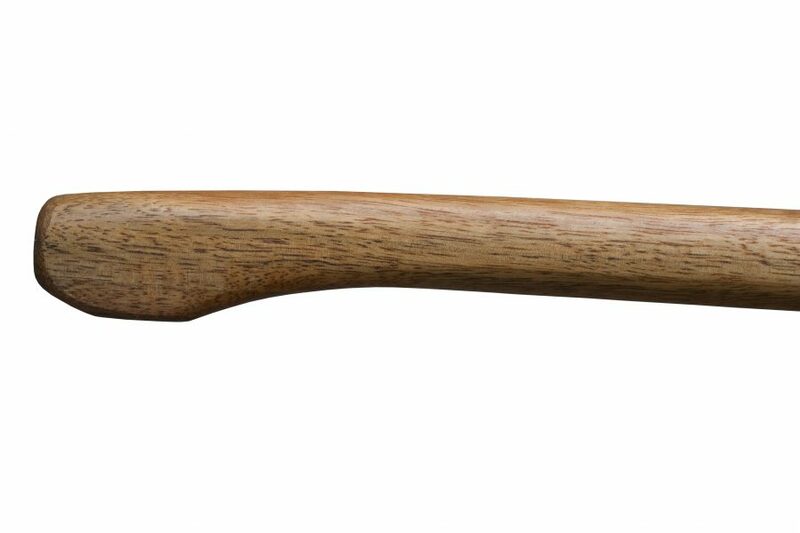 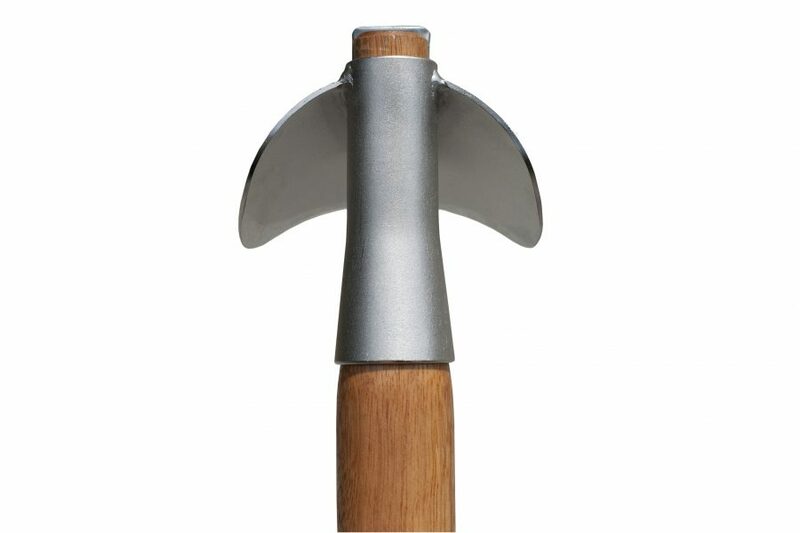 Head is all Hi-Strength pre sharpened stainless steel,with nicely contoured Spotted Gum Handle, fitted with a metal wedge ,to allow retightening ,if timber shrinks in dry climates.